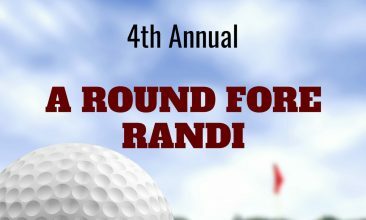 On Friday, September 7th, 19 teams of golfers, along with our sponsors, raised $10,825 for Randi’s House of Angels programs! Our annual golf outing at Rich Valley Golf Course in Mechanicsburg continues to grow each year. Our generous sponsors, along with our dedicated golfers, enjoyed themselves while making our golf fundraiser possible and helping RHOA exceed the 2018 goal. 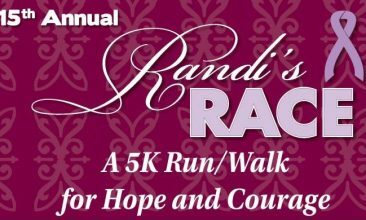 Thank you, Gold Sponsors: Faulkner Subaru of Mechanicsburg, H&N Landscaping, Mid Penn Bank, The Green Family, and T. Curtis Handyman Services. Additional thank-yous are extended to our Photography Sponsor, PSECU and Hole-in-one Sponsor, Sutliff Chevrolet.